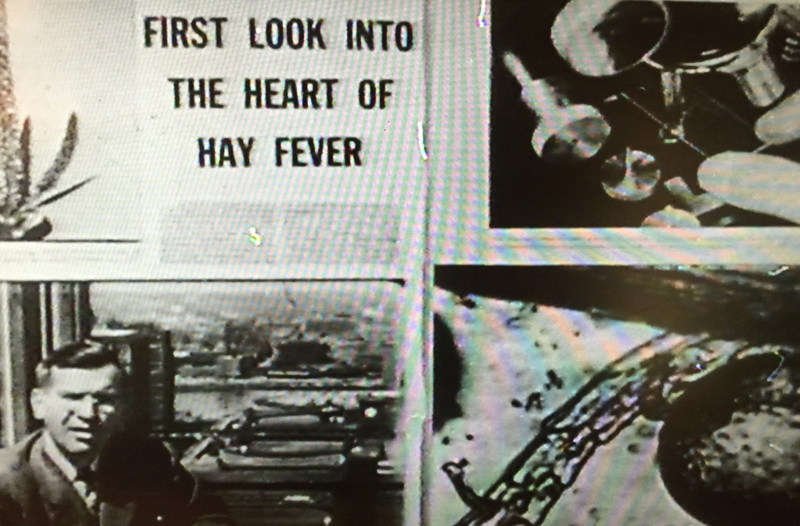 A prototype television magazine show, “Key Picture” is an early expression of Bob Drew’s ideas for revolutionizing documentary filmmaking. 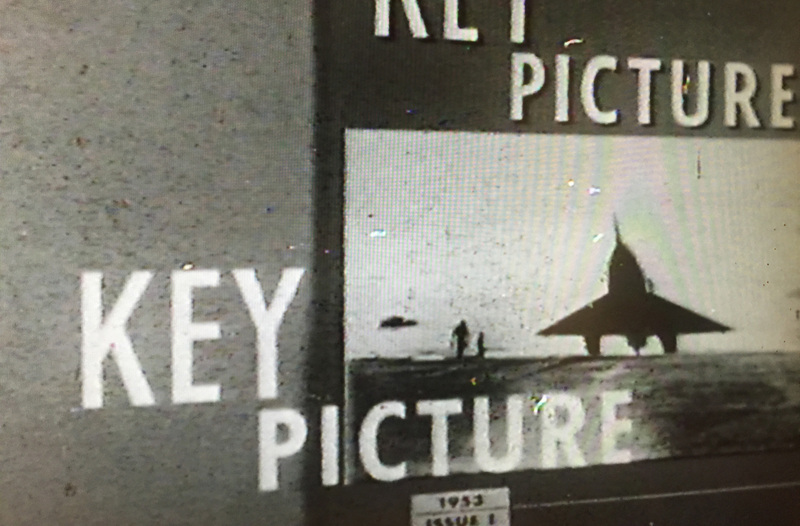 Drew’s early mock-up of the cover image for his pilot magazine show for television, “Key Picture.” The image today looks familiar as it anticipates the look of online click-and-play video. Produced in 1954 by Drew and Life Magazine photographer Allan Grant, the program had five chapters, each marked by the actual turning of a page in a magazine in which the “key picture” would then animate, and with an on-camera narrator introducing each story. 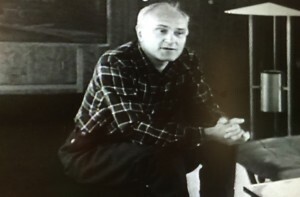 One segment, called “Brickbats and Glass Houses” features dueling architects Philip Johnson and Frank Lloyd Wright debating the merits, or lack thereof, of Johnson-designed glass houses. 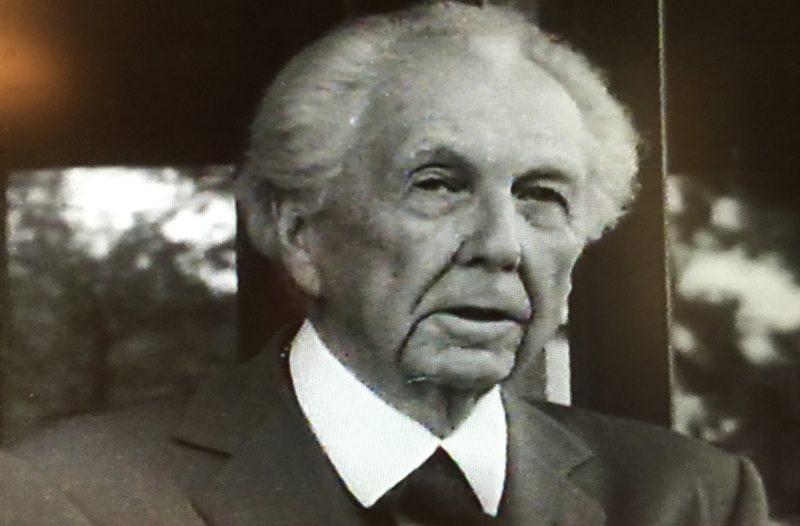 Architect Frank Lloyd Wright discusses the importance of livability in designing homes and attacks fellow architect Philip Johnson’s glass houses. Architect Philip Johnson defends the elegance and efficiency of his glass house design against the attacks by fellow architect Frank Lloyd Wright. Drew and Grant approached NBC with the idea for a show that would feature candid motion pictures instead of the stilted, set-up productions that passed for documentary at the time. An NBC executive there, Bud Barry, gave Drew a check for $7,500 to produce it. What happened next is recounted by Drew in P.J. O’Connell’s 1992 book, Robert Drew and the Development of Cinema Verite in America: “Wrestling with the big, blimped camera, the oak-hewn tripod, a table-sized 16mm tape recorder, movie lights and trunks full of cables had diverted [the crew’s] attention from the finer things in filmmaking. spontaneity didn’t wait around for all this stuff to be set up, and the only real surprises that took place in front of the camera were the shock of the clap sticks and outbursts of the soundman shouting ‘Cut! '” Drew said. 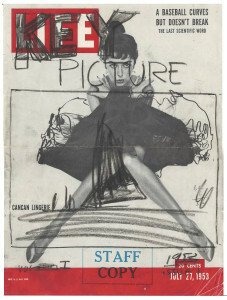 Time, Inc. passed on sponsoring “Key Picture,” but it did give Drew running room to continue to develop his ideas and, eventually, funded his filmmaking ventures during their first years.